This article was originally published on Hunt-Scanlon Media’s website. Click here to view the original article. January 31, 2019 – Global executive search firm Boyden has placed Amy Efantis as the new president and chief executive officer of the Plasma Protein Therapeutics Association (PPTA) in Annapolis, MD. 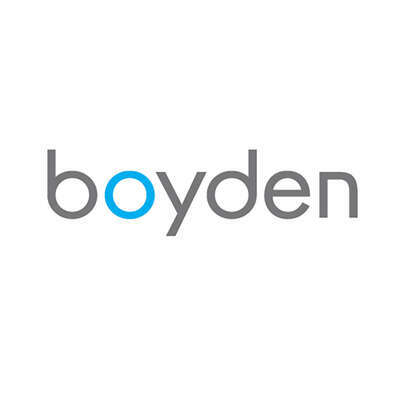 Partners Trevor Pritchard and Steve Nilsen led the assignment for Boyden. PPTA, a trade association, represents more than 750 human plasma collection centers in North America and Europe as well as the manufacturers of life-saving plasma protein therapies. Ms. Efantis most recently served as vice president, global public policy and government affairs at Biogen. Prior to Biogen, Ms. Efantis held roles with Boehringer Ingelheim and PhRMA. She also worked on Capitol Hill as a congressional legislative director and, prior to that, advised former U.S. Rep. Thomas Barrett of Wisconsin on various House energy & commerce committee issues, primarily in healthcare policy. 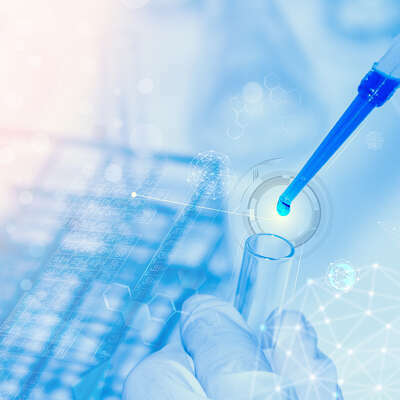 PPTA represents the private sector manufacturers of plasma-derived and recombinant analog therapies, collectively known as plasma protein therapies and the collectors of source plasma used for fractionation. Millions of people use these therapies worldwide to treat a variety of diseases and serious medical conditions. PPTA also administers standards and programs that help ensure the quality and safety of plasma protein therapies, donors and patients. Mr. Pritchard is North America leader of Boyden’s healthcare and life sciences practice and global leader for medtech. He has 20 years’ domain experience in the healthcare and life sciences sector, including senior management roles in global pharmaceutical and medical device companies, as well as 15 years’ executive recruiting experience. 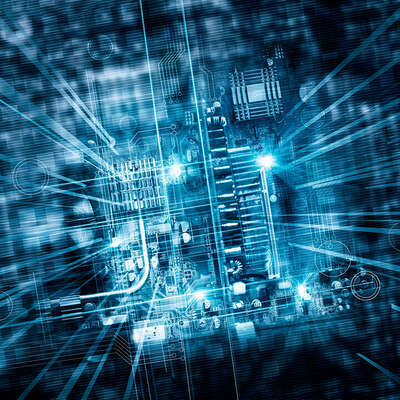 Mr. Pritchard collaborates with boards, CEOs, hiring managers and staffing organizations on searches for board positions, CEOs, presidents and all functional levels across multiple life science verticals. He has a strong track record of identifying and recruiting research, scientific, regulatory, clinical/product development and technical leaders from leading academic institutions and within the industry. Mr. Nilsen leads Boyden’s healthcare marketing and technology sub-practice. He has an extensive background in global brand building and marketing, highlighted by achievements in the consumer and healthcare and life sciences technology sectors. Having lived and worked in multiple continents, he offers his clients a global perspective. He has more than 20 years of experience in global business, including leadership roles with major international companies. His focus is senior management, C-suite and board appointments.